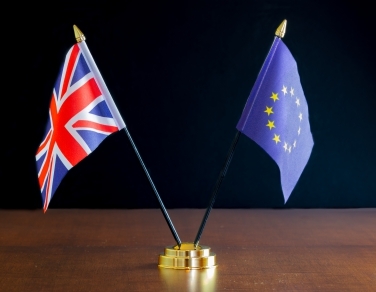 This article has been written by Rizwana Aysha Begum, a content writer at the Immigration Advice Service, a team of immigration lawyers who assist international students who want to study in the UK. According to QS World University Rankings (yep - such a thing exists), the UK has four prestigious universities in the top ten. In fact, Britain’s reputation as a global-leader attracts over 200,000 international undergraduate students annually. 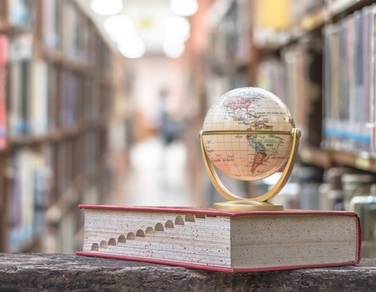 The UK is currently the second most popular place globally to study for a university degree as an international student; attaining a UK- based education has proven to be attractive in the eyes of employers and companies, both in the UK and internationally. Equally, experiencing the UK’s diverse culture and unique lifestyle is a great opportunity for personal development and self-discovery for any university student. 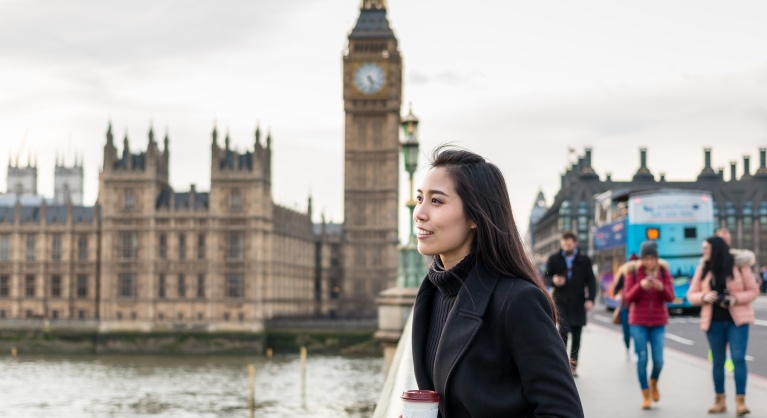 These seven tips on how to study in the UK as an international student will help anyone wanting to find out more about studying in Britain, as well as those considering applying for a visa. The application process for studying in the UK can be quite lengthy, so it’s wise to apply as early as possible. You don’t want to meet unexpected blips that could lead to deferring the start of your course. It’s vital that you thoroughly explore all options for your chosen courses, and then decide what are the best universities in the UK for you. Look at what the courses entail and what you will have achieved by the end of the degree. 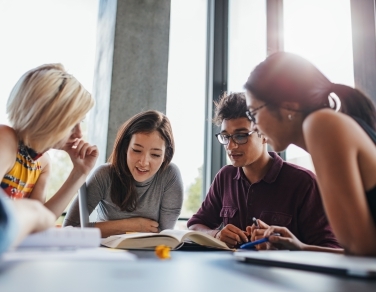 You should also have a look at university league table rankings and compare how your course may vary against other top universities in the UK. When applying through UCAS you can choose a maximum of five university courses, so research well! Make a note of the different deadlines that the universities have. And don’t forget to make a note of the university course UCAS codes (it will make life easier in the long run when referring to your options). This piece of writing allows universities to see YOU the human being, as well as YOU the academic student. It helps admission boards sift through similarly graded candidates so your words should be original, evocative and compelling. Your personal statement should be 4000 characters (roughly 500 words), in which you should detail your interests, ambitions, and reasoning behind wanting to pursue an academic career in that field. All university applications in the UK are made through UCAS so you will need to create a profile on the UCAS website and submit your personal details, your personal statement, and make your university course choices. There is a £24 charge for applying for the university courses (£13 if you are applying for just one course). Successful candidates will receive a CAS form (Confirmation Acceptance of Studies), which is an acceptance document sent from the university that has selected you – you will need this for your visa application, so keep hold of it. It’s arguable that the NHS is Britain’s best asset, next to the invention of the light bulb and the tin opener (arguably a student’s best friend!). To receive free national healthcare services whilst living in the UK, international students should apply for an IHS (Immigration Health Surcharge). The application equates to £150 but it will medically cover students for one whole year -- remember to keep this payment receipt, as you’ll need it when applying for your visa. There are two types of visa applications that international students can apply for; a Short-Term Study Visa and a Tier 4 Student Visa. If students are planning on studying in the UK for less than six months, they can apply for a Short-Term Study Visa. If you want to study for longer that six months you will need to apply for a Tier 4 visa. The Home Office uses a points based system to check you meet the requirements for a Tier 4 Student Visa. If your application is successful, you will have permission to stay in the UK for your course length, followed by a short discretionary period. You will also have a Biometric Residence Permit made (fingerprints scan) and have photographs taken for your visa application. You should apply for this no less than three months before beginning your course and no more than six months after receiving your CAS form. So, remember to save these dates! You will be invited to a visa application centre, where your visa interview will take place. Questions will range from your course choices, your financial situation, and reasons to why you want to study at this UK university. Keep calm and take your time, you’ll do fine! Great Britain, here we come! Along with keeping a note of the walking distance to libraries or the nearest 24-hour supermarket, you should prioritise finding the best accommodation. Before arriving, make sure that your housing arrangements are all present and correct – you can contact your university about student accommodation, or investigate off-campus lodging. If your course is less than six months, you should be allowed to arrive one week before your programme starts (for courses longer than six months, you will be allowed to arrive 30 days in advance). Keep these time periods in mind whist booking your travel and transportation. Upon your arrival, you will be given a temporary UK visa. Your actual visa will arrive within 10 days of you being in the country (labelled as the BRP form). You can be fined up to £1,000 if you fail to claim the form, so don’t forget! Remember to keep all your forms and documents in a safe and easily accessible place, so that you can refer back to them or produce them if need be. Strike up the brass band, you’ve made it to the British Isles - now it’s finally time to start your adventure. Best of luck with your studies!